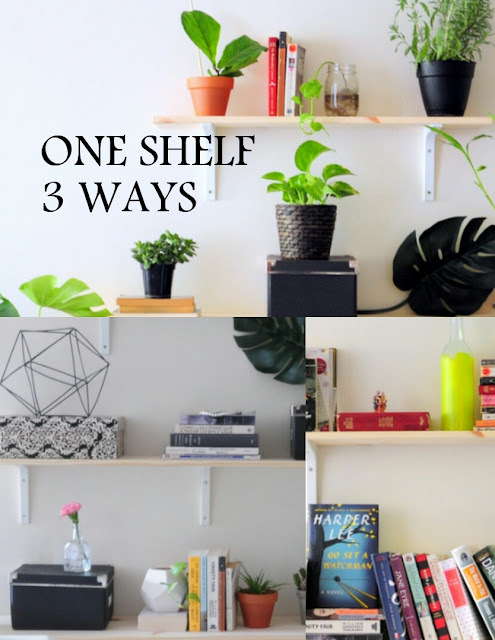 ONE SHELF, 3 WAYS - HIP HIP HOME! I wrote an entire post about my Plant Shelfie here. 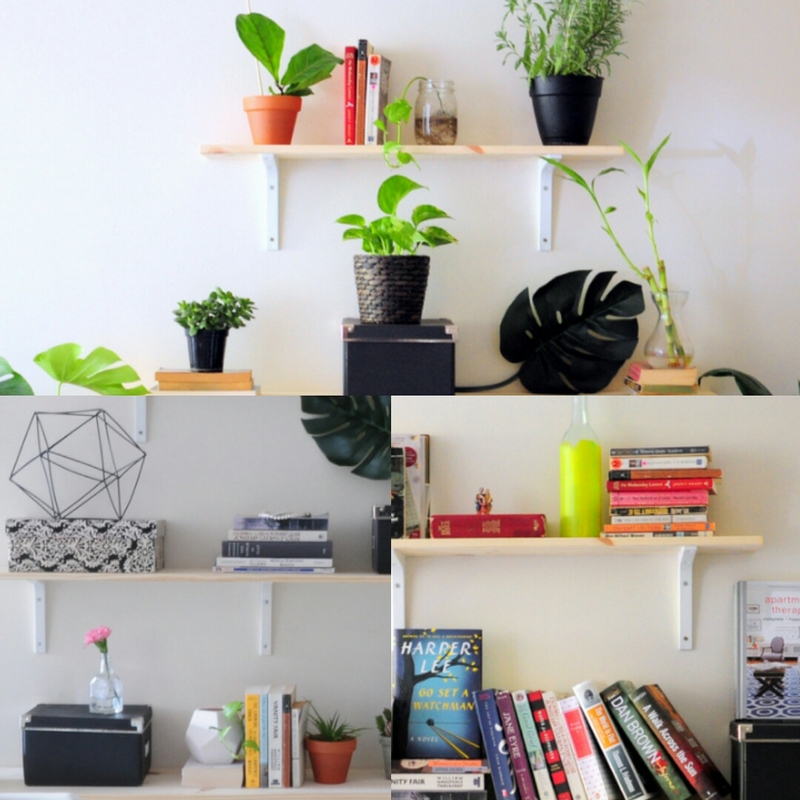 The vertical shelving gives you so much more room to fit plants. And no one can deny that plants add so much life to a room. Bring all your books and decorate a bookshelf with what it is usually associated with - books. 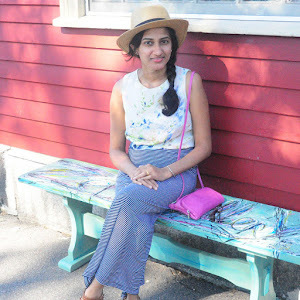 I love reading, I love buying books, and they are one of my favorite things to hoard. I grew up in a family surrounded by books. My grandfather is a published author, and he is always writing or reading. My mom has her own collection of books, and occasionally writes for local publications. One of the reasons I keep books around is because it reminds me so much of my mom, my childhood, and my family. This is my favorite kind, and also the go-to formula for designers and stylists. 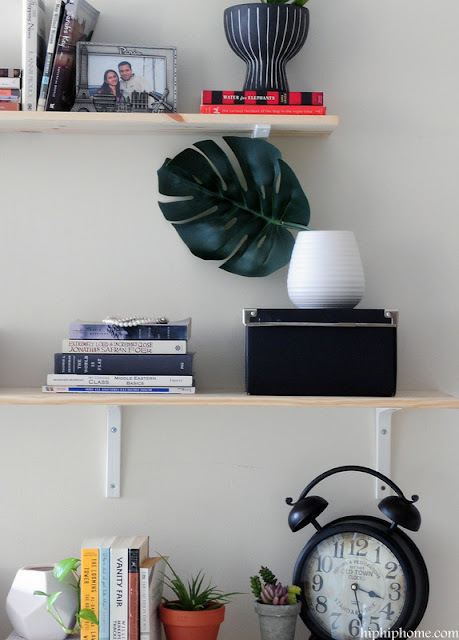 Layer in books, plants, accessories and art and you've got yourself an eclectic shelfie. And in true Emily Henderson style, here is the final gif. What is your favorite way to style book shelves?